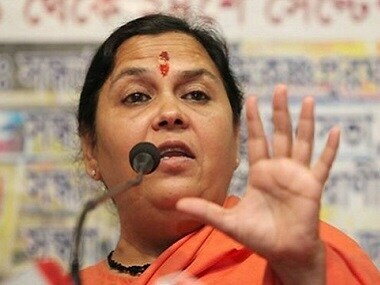 Hoshangabad: Senior Bharatiya Janata Party (BJP) leader Uma Bharti said that her party does not have a patent on the Ram temple while calling for all parties to come together to build the temple in Ayodhya. Speaking to reporters, Bharti commended Shiv Sena chief Uddhav Thackeray for visiting Ayodhya and pressing for the construction of the temple. 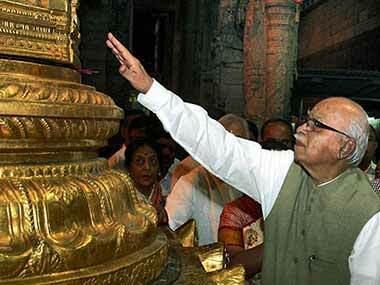 "Yes, I appreciate Uddhav Thackeray for his effort. BJP doesn't have a patent on Ram temple, Lord Ram belongs to everyone. 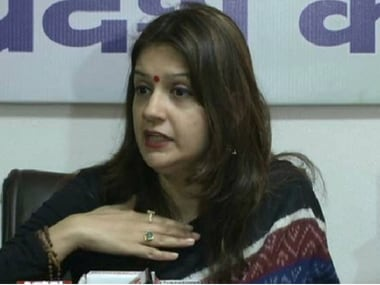 I appeal to everyone including Samajwadi Party, Bahujan Samaj Party, Akali Dal, Asaduddin Owaisi, Azam Khan and others to come forward and support the construction of the temple," the BJP leader said. Thackeray, who was on a visit to Ayodhya over the weekend, reiterated his demand for the construction of a Ram temple in Ayodhya and asked the BJP-led central government not to play with the sentiments of the Hindus. 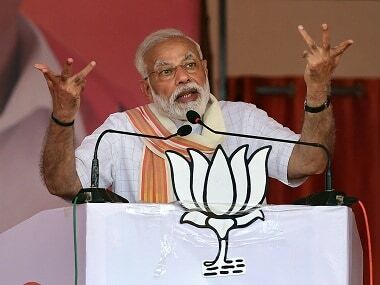 At a mega event, Thackeray added that the BJP should apologise and tell people that the Ram temple issue is their 'chunavi jumla' (election gimmick). Amid growing chorus for the construction of a Lord Ram temple, many political parties and spiritual leaders have demanded that an ordinance should be brought in. 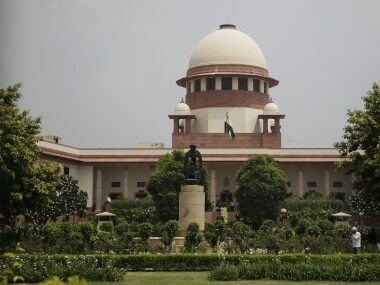 The Supreme Court, on 29 October, had adjourned the Ram Janmabhoomi-Babri Masjid title suit till January 2019 to fix the next hearing date in the matter, challenging the Allahabad High Court ruling of 2010. The Allahabad High Court in its 2010 verdict had suggested a division of the disputed land in Ayodhya — one for each of the parties the Nirmohi Akhara, the Sunni Waqf Board and Ram Lalla. Babri Masjid, known to have been constructed by Mughal emperor Babur in Ayodhya in 1528, was allegedly demolished by right-wing groups on 6 December, 1992, who claimed that the mosque was built after demolishing the Ram Temple to the ground.